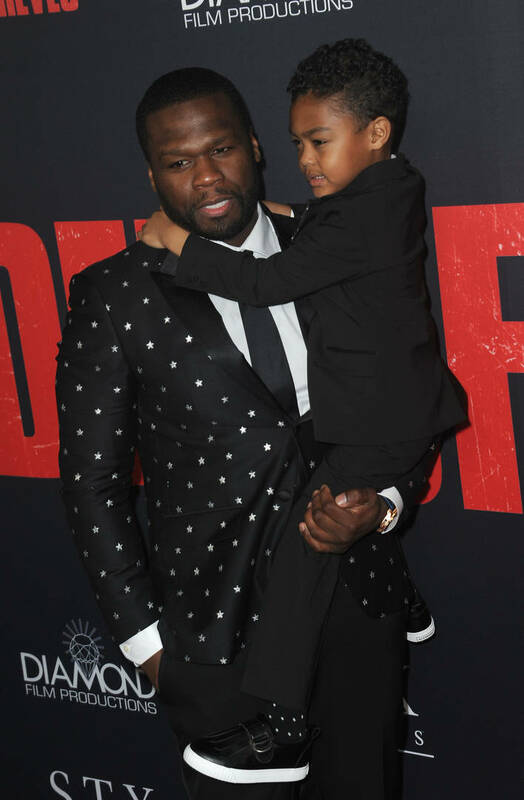 This Easter, 50 Cent decided to shift his character a little, spending time with his son Sire Jackson instead trolling anybody and everybody on the internet. The moment peace did not last long though because once the rapper caught wind one comment that a hater made on his family-oriented post, he just had to clap back. Fiddy shared a picture himself and his youngest son on Instagram, celebrating Easter and wishing everybody well at the same time. The post was positive but one troll felt a need to push one the television producer’s buttons. At this point, you should all know that 50 Cent has a horrid relationship with his oldest son Marquise Jackson. The two absolutely cannot stand each other, ten turning to social media to air out their feelings. When Marquise was mentioned in a comment on Curtis’ Easter celebration post, the boy’s father went wild. Is anybody surprised that 50 Cent replied in this manner? Catch up on his feud against his oldest son and his baby mama here. As if the anticipation already building around the final season Game Of Thrones wasn’t enough, HBO and Columbia Record’s stacked lineup for the ficial For The Throne soundtrack has sent fans into a frenzy with the likes A$AP Rocky, Joey Bada$$, and Chloe x Halle set to make appearances. Equally, SZA took to her Instagram stories to share a video herself in a dressing room, with thematic headwear that underscores Travis Scott’s own uploads. 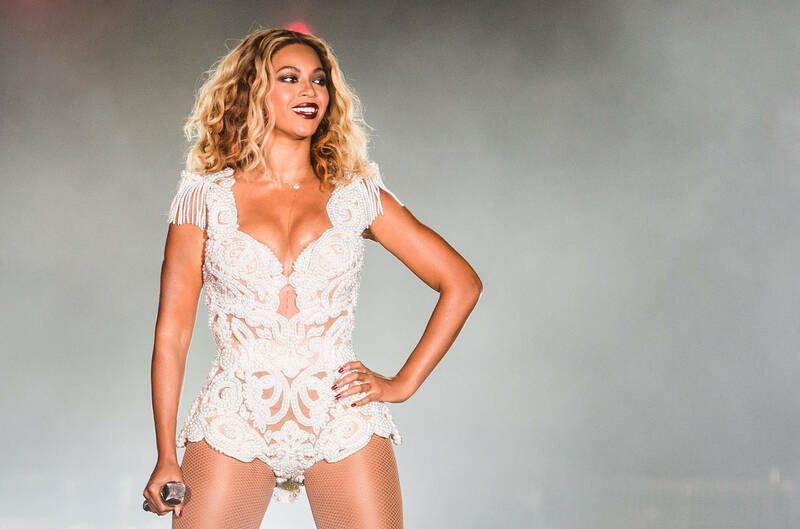 The arrival the video will likely be soon as For The Throne is attached to a slated arrival April 26th. We already knew that when Ja Rule‘s recent criticisms rival 50 Cent made the rounds, the Get Rich or Die Tryin’ rapper wasn’t going to be outdone. After calling Fiddy a “bozo” for his social media tribute to Nipsey Hussle just weeks ago, and earlier today he told his Instagram followers exactly why he and 50 will never be on good terms. 50 Cent is one to always make time for a response, but instead dragging Ja, he let his money speak for him. The Power executive producer shared a photo himself on Instagram, smiling from ear to ear, surrounded by stacks $100. “I know my spirit irritates some people’s demons, so they hate me but I’m just enjoying life. God is good,” he wrote. Meanwhile, Teairra Mari and Wendy Williams have been 50’s main targets as late. Teairra still owes the rapper $30K from a recent lawsuit judgment, and Williams has spoken ill him in the past so he’s made it clear he’ll never stop going after her.